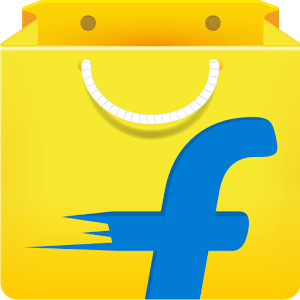 Download Flipkart.com online shopping Apps for Android, iOS – The well know Indian e-commerce giant Flipkart, his set to become more mobile-centric in the next two years through adoption of newer technologies such as artificial intelligence (AI) and social networks. According to the Chief Product Officer Punit Soni on sunday that heavy discount on online purchase may not earn consumer loyalty and help build user base in the long run. Here are the complit comment of the project. “In the next two years, Flipkart will become a very mobile-centric company. It will probably build two or three things based on some of the things you talked about like data and social (network) that will actually allow people to connect even more deeply,” Soni said on the sidelines of the Leadership Summit organised by the Indian School of Business. “In India, you have probably 20 odd millions of laptops, but one billion are using mobiles… I have to worry about that billion people who will use the phone to buy stuff,” he said. “At some point, it (PE funds) will dry up. Those who will have real value will stand in the market. If I have really something to offer beyond those discounts, you will stay with me… The race is not actually to use discounts to get us as many users as possible. The race is to build something people would love even if I did not give discounts,” he explained.